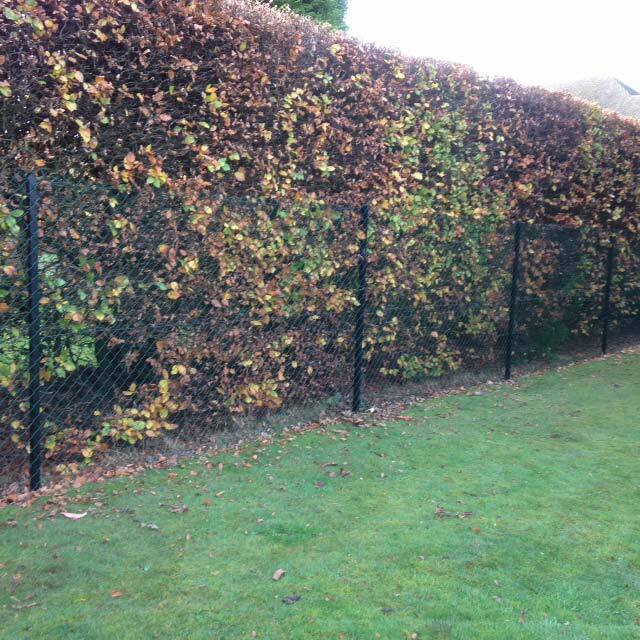 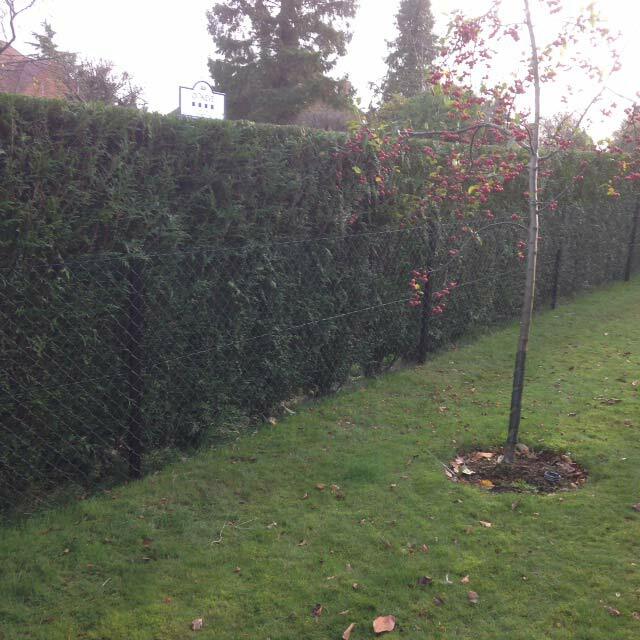 Chain Link Fencing is a cost effective way of fencing off your garden without the look of a solid fence. 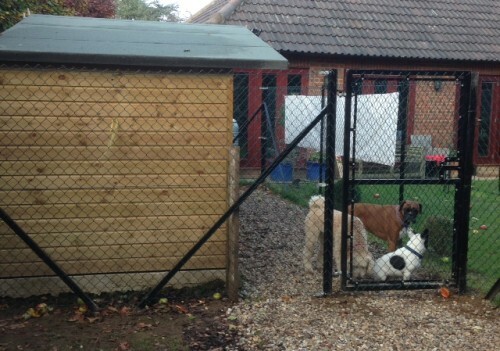 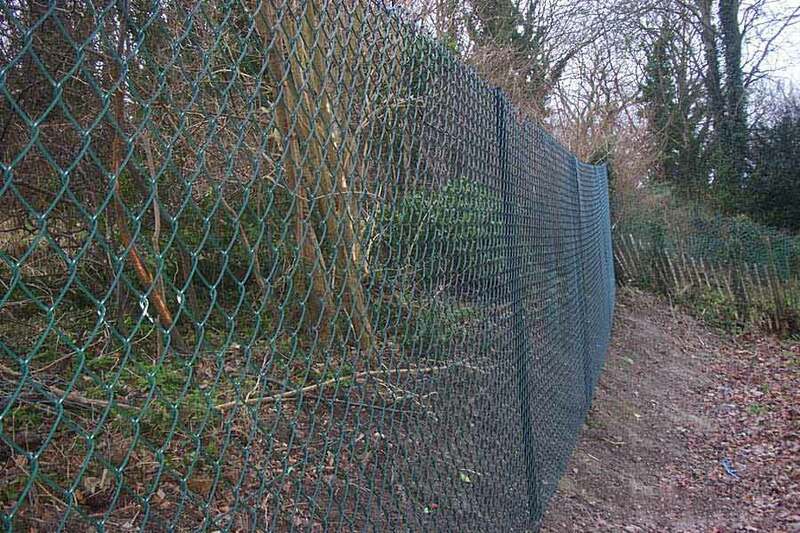 When it comes to keeping dogs in or out of a confined space, chain link fencing is king. 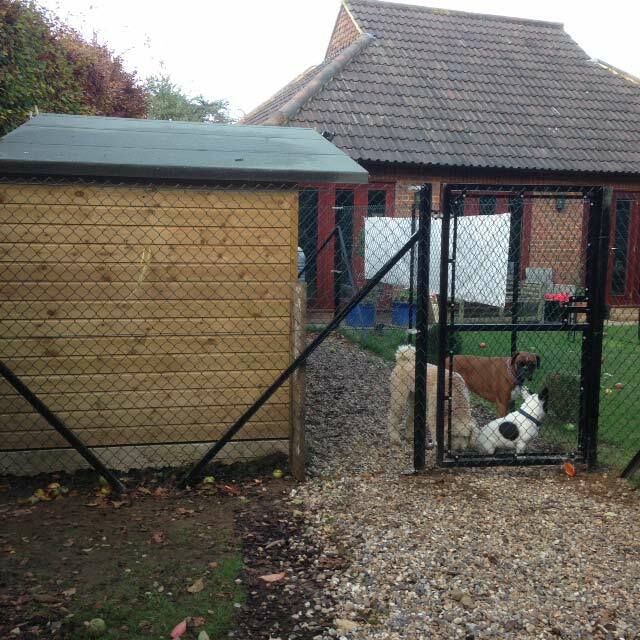 While wooden picket fences may be easy to climb – depending on which side its wooden beams are on – getting in or out of chain fences through climbing or other means is no easy task for dogs. 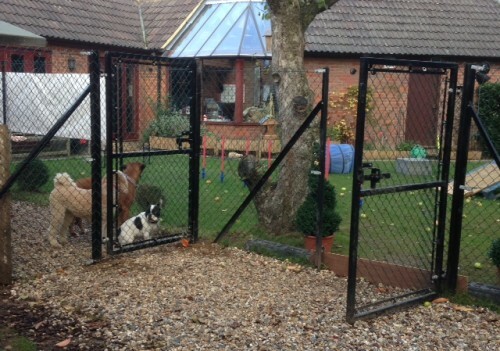 Depending on the chosen height of your fence, dogs aren’t the only things it can protect a property from. 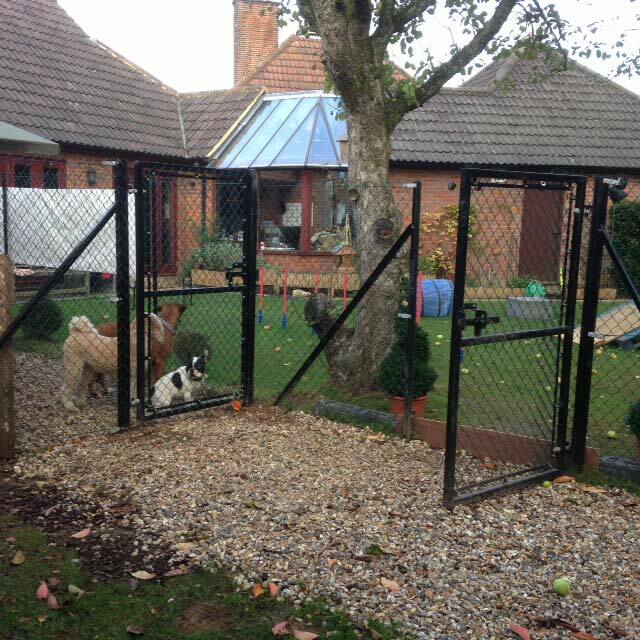 We offer our services within Buckinghamshire and afar, often covering Aylesbury, High Wycombe & more. 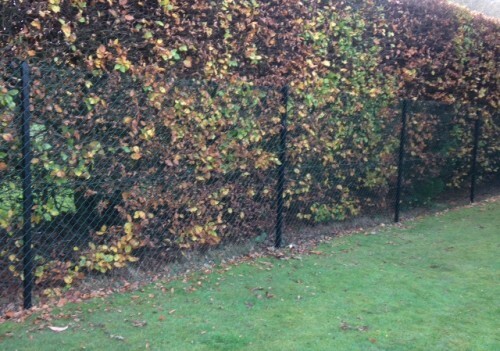 Chain link fences are great in both residential and industrial settings for their security and durability. 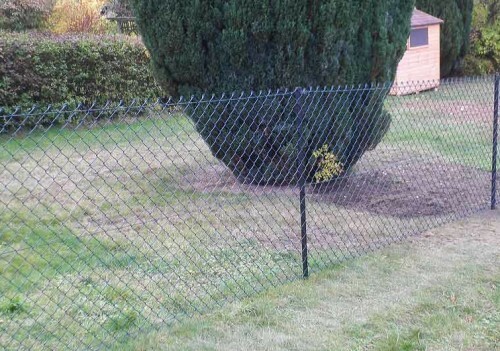 Unlike wooden fences, these don’t need regular maintenance in the way of painting and semi-regular replacements, nor can they be easily damaged. 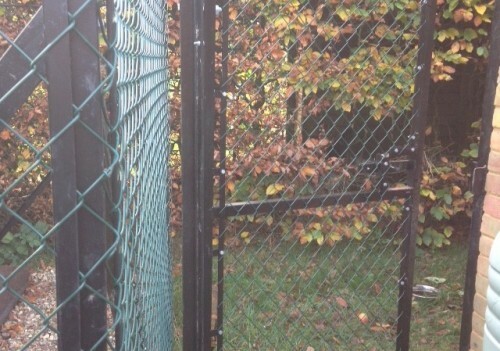 There’s a reason why many high-security facilities use tall chain link fences – because they work. 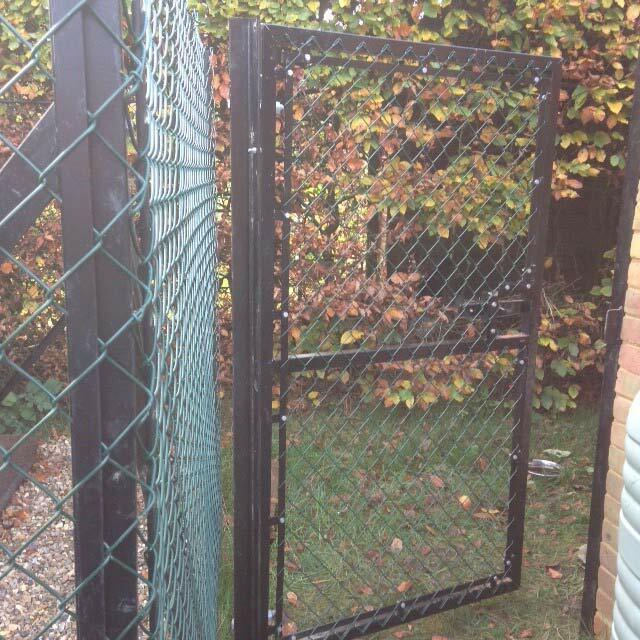 These fences are the most practical and durable fences on the market and should be sought after by those interested in durability and security. 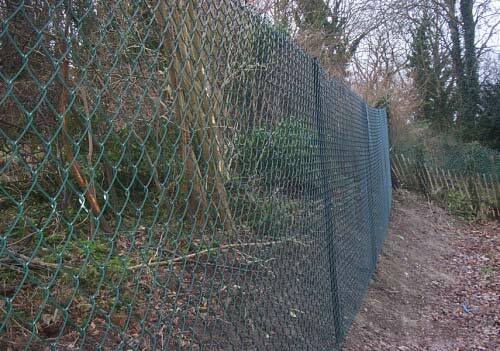 For swift and quality installments of chain link fences within Buckinghamshire and the surrounding areas, look no further than Clayton’s Fencing. 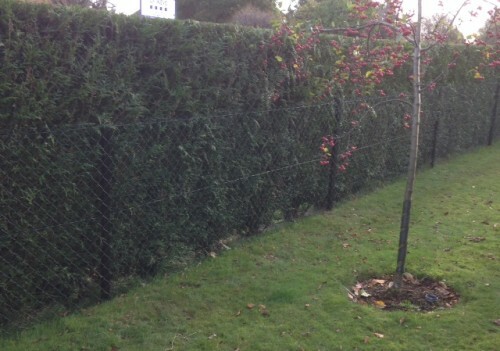 Don’t let your property’s security or your dog’s safety be compromised – install a chain link fence this season.